caterham F1 CT05 | as pro engineering ltd.
From a Bare Chassis to a Working Formula One™ Car. The rebuild of the 2014 Caterham F1™ CT05 race car represents one of the most challenging and rewarding projects completed so far by the team at as pro engineering ltd. 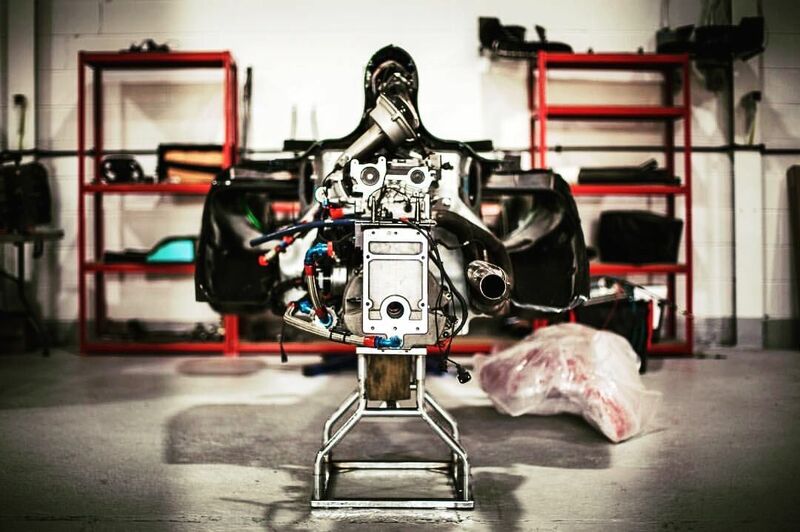 The project began in 2014 with the purchase of a bare monocoque chassis from the Caterham F1™ team, with the aim of rebuilding the car into a working F1™ car and to reunite it with the race track once again. as pro engineering ltd. was contracted in 2015 to provide their advanced-engineering design services and to help realise this ambition by overcoming some of the large technical challenges present. 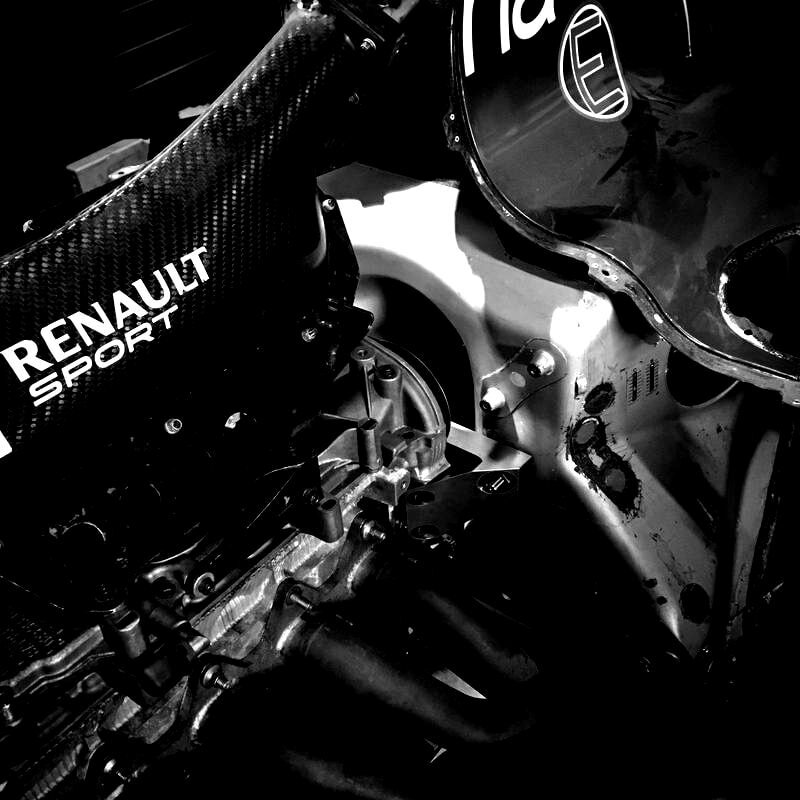 The brief from the client was clear– to design all of the major components necessary to restore the F1™ car back to a running car, whilst at the same time adhering to a strict project budget. With this in mind, the decision was taken to combine the car with the engine, running gear and rear-end from a 2.0L Formula Renault race car. This decision defined the first major engineering challenge for us to overcome: how to mount a 2.0L Formula Renault engine to a Caterham F1™ car chassis? As with the nature of such projects, off-the-shelf parts for complicated projects like these do not exist. 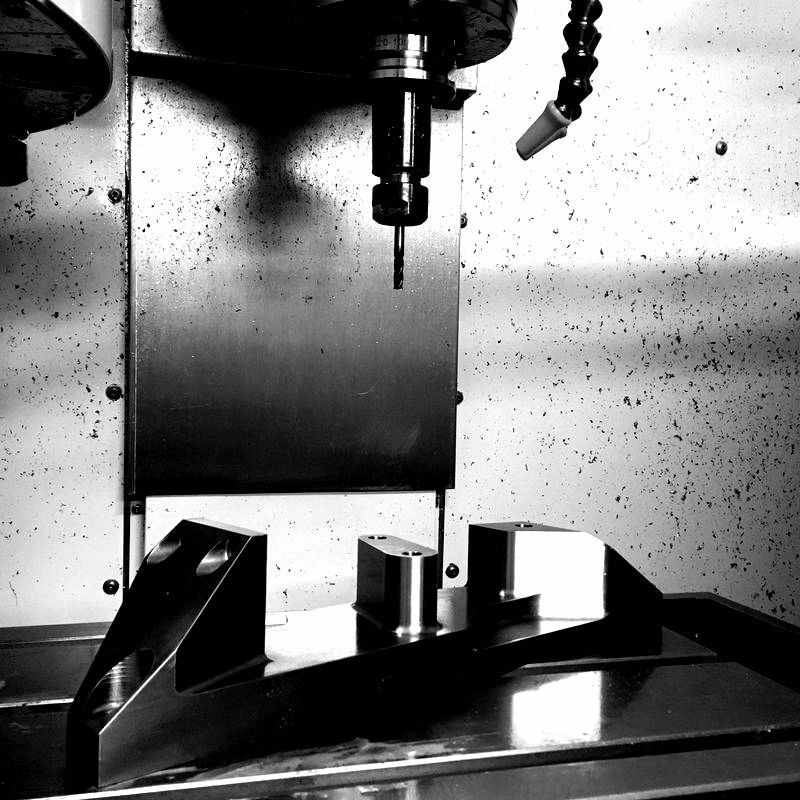 This is why as pro engineering ltd. was contracted, as we specialise in the design of high quality, highly bespoke components and can engineer any required parts from scratch, from initial concept all the way through to completion. The first main task for the team was to find a solution for mounting the Formula Renault engine to the back of the Caterham chassis. With aerodynamic and power estimates made, the likely performance of the car was calculated, allowing the team to determine the loads and forces that the engine mounts would be subjected to on the race track. Safety is always at the forefront of any bespoke engineering design, so it was critical that the necessary hand calculations and FEA stress analysis were performed correctly to ensure the safe and reliable operation of all custom parts designed, throughout the lifetime of the car. A bespoke kit of parts and installation was designed, comprising of engine spacers, engine mounts and all the studs and fixings required to mount the Renault engine to the Caterham chassis. The parts were designed, manufactured and fitted first-time, ensuring successful completion of stage 1 of the project. With the first stage of the project complete, the next major challenge for the team at as pro engineering ltd. was to find a way of incorporating the front Formula Renault uprights into a complete bespoke front suspension design. Beginning outboard and working inwards, the initial suspension geometry was first defined, determining all of the camber, caster and steering geometries that affect the kinematic and handling characteristics of the car. 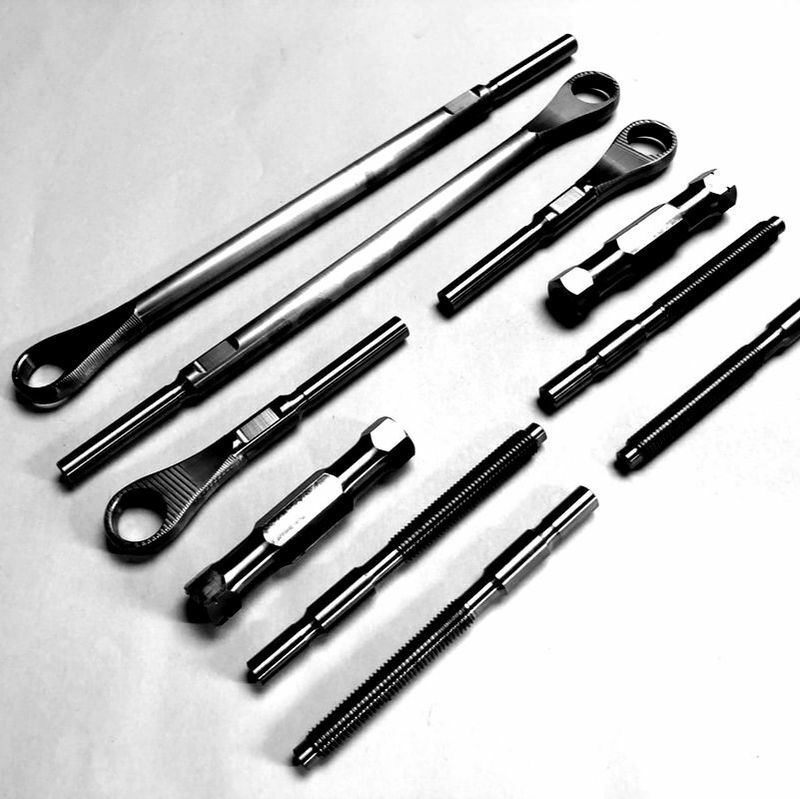 The original Formula Renault car used a conventional pushrod front suspension system, however, the 2014 Caterham F1™ team opted for a pullrod front suspension design. 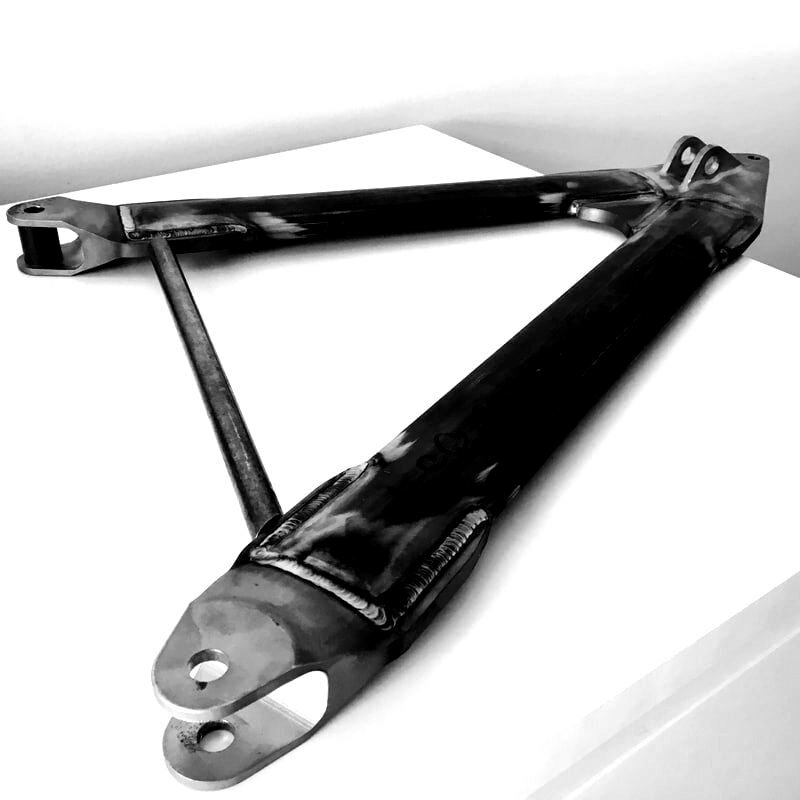 It was therefore decided that mounting the pullrod to the top wishbone would be the simplest way of overcoming this problem, eliminating the need to modify the original uprights. 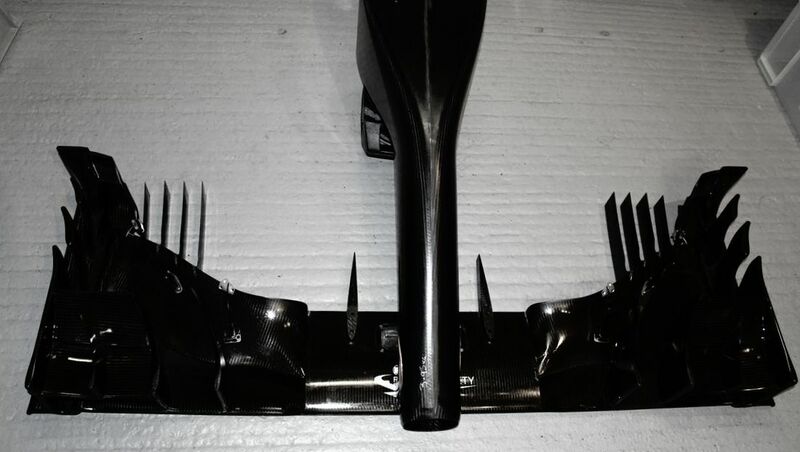 With all of the outboard suspension geometry now defined, the loads and forces transmitted through every link in the suspension system could be calculated by evaluating different load cases for the race car- such as pure braking, cornering, accelerating and of course, kerb strikes! 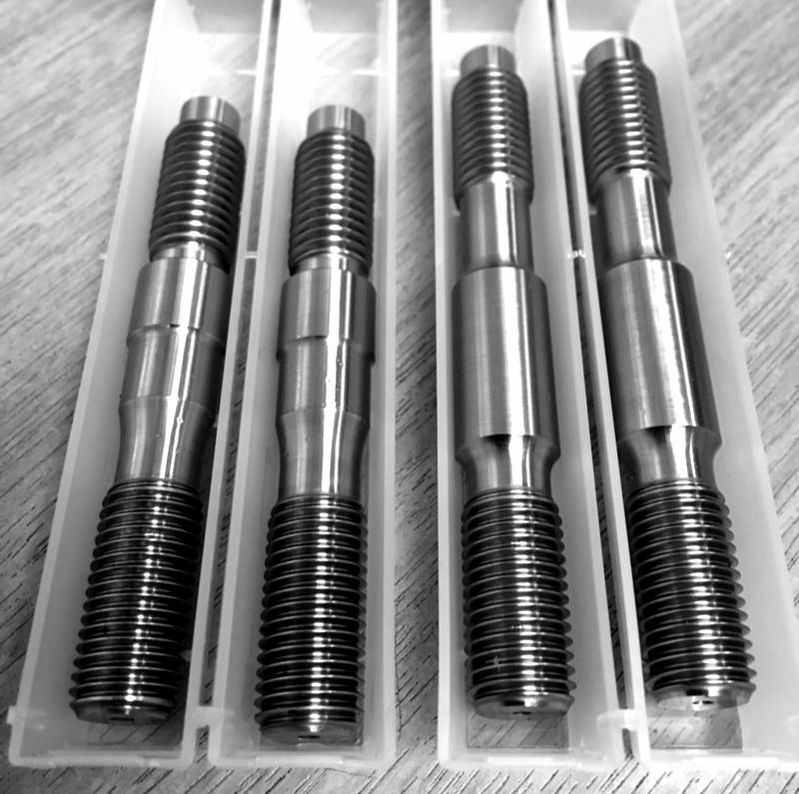 With the geometry and loads through the outboard suspension defined, it was then a matter of selecting all of the correct bolt sizes, bearings, materials and section profiles to use, simultaneously calculating and checking to prevent any tensile, compressive or buckling failures from occurring. With the forces and stresses in every link of the suspension design calculated, the final step was to determine the fatigue life of all suspension components and to assign them a corresponding part-life. The same engineering process was undergone to design all of the internal suspension and chassis mounting components required to complete the front suspension installation. With the car now running and on all four wheels, the final stage of the project was to mount a 2014 Force India front wing to the Caterham F1™ nosebox.